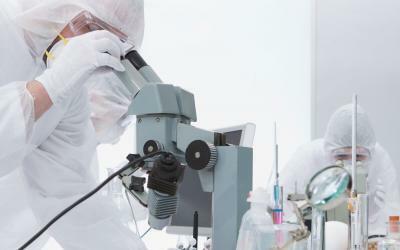 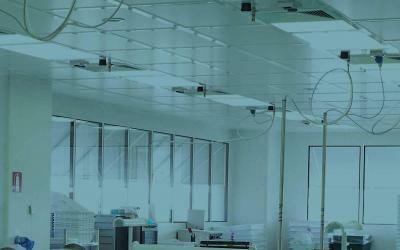 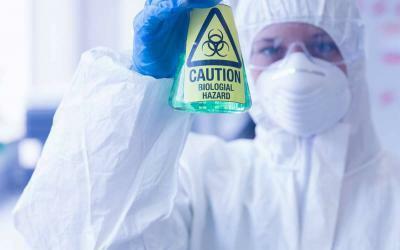 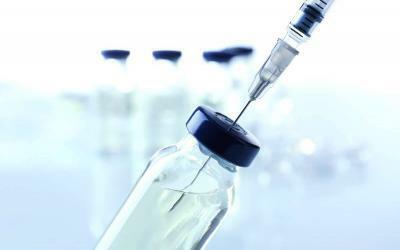 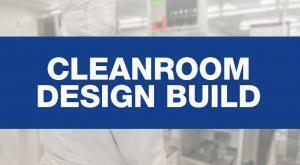 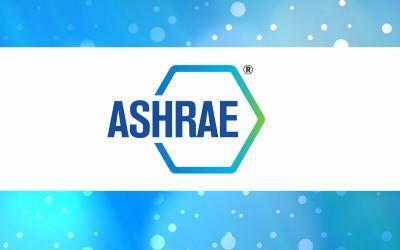 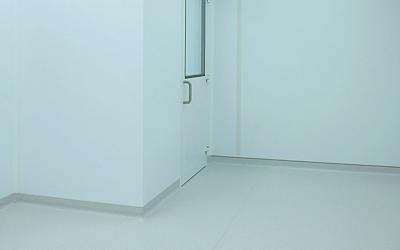 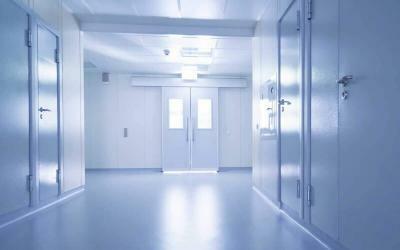 Get the latest cleanroom best practices news and tips below. 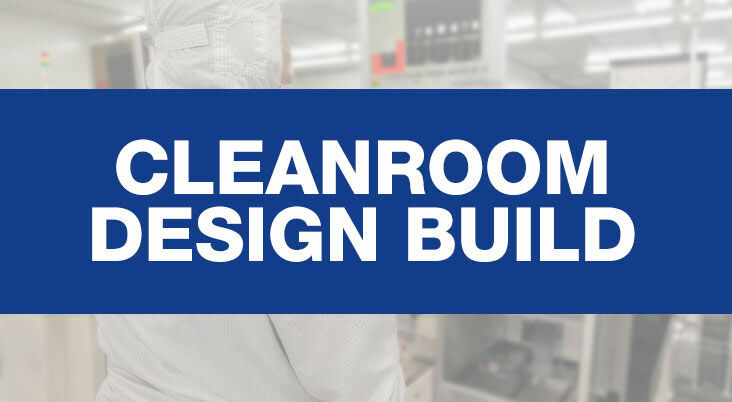 Cleanroom Connect brings you the latest cleanroom best practices news from around the world, featuring current topics and news covering cleanroom best practices, tips and tricks. 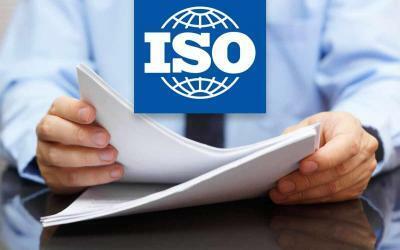 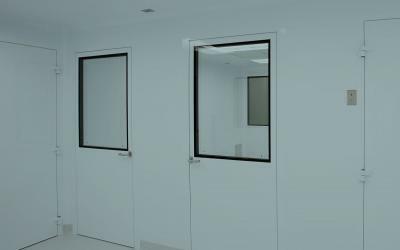 ISO cleanroom standards offer international consistency and have been developed by a technical committee of controlled environment subject matter experts. 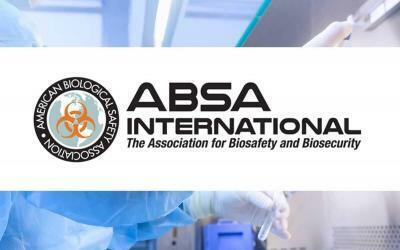 USP General Chapter <797> provides standards for compounding sterile preparations to promote patient safety and prevent harm. 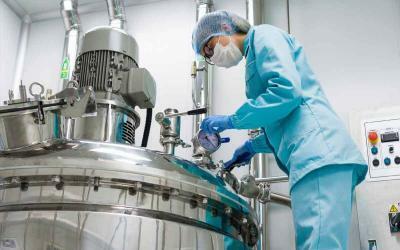 These standards help ensure patients receive quality preparations that are free from contaminants and are consistent in intended identity, strength and potency.